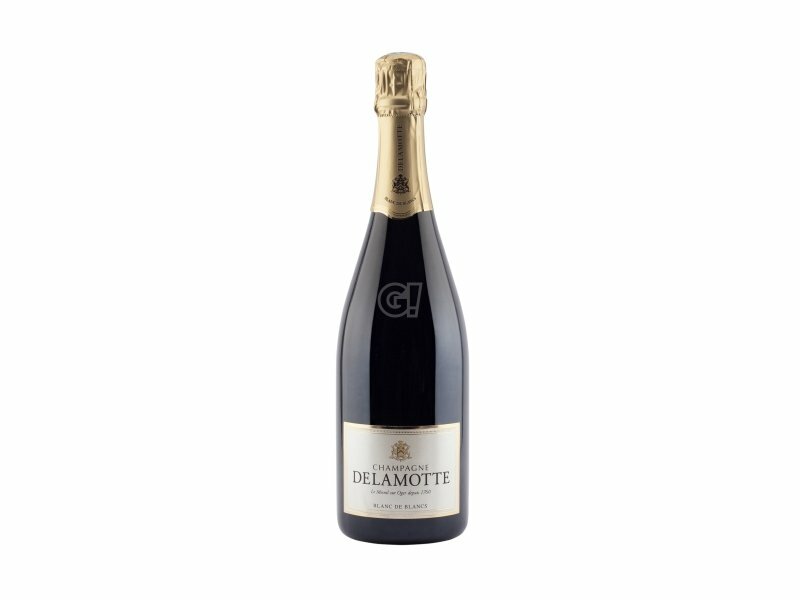 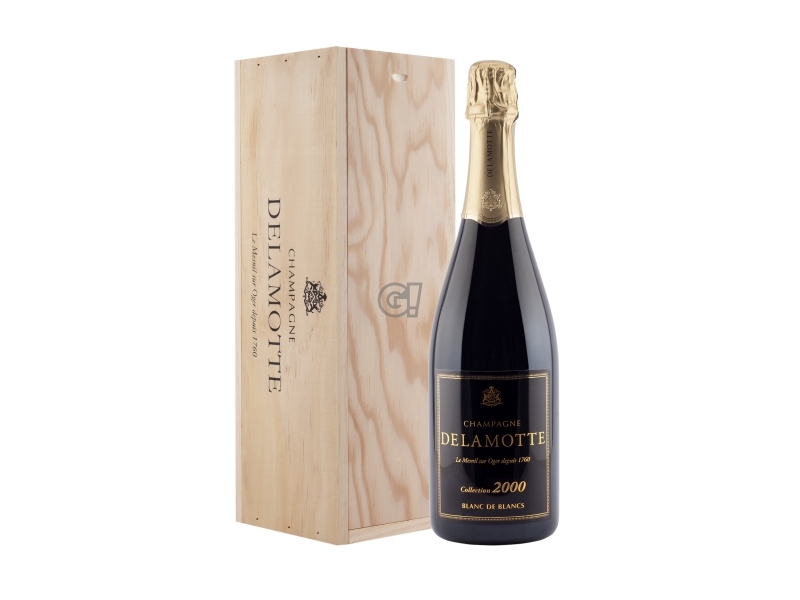 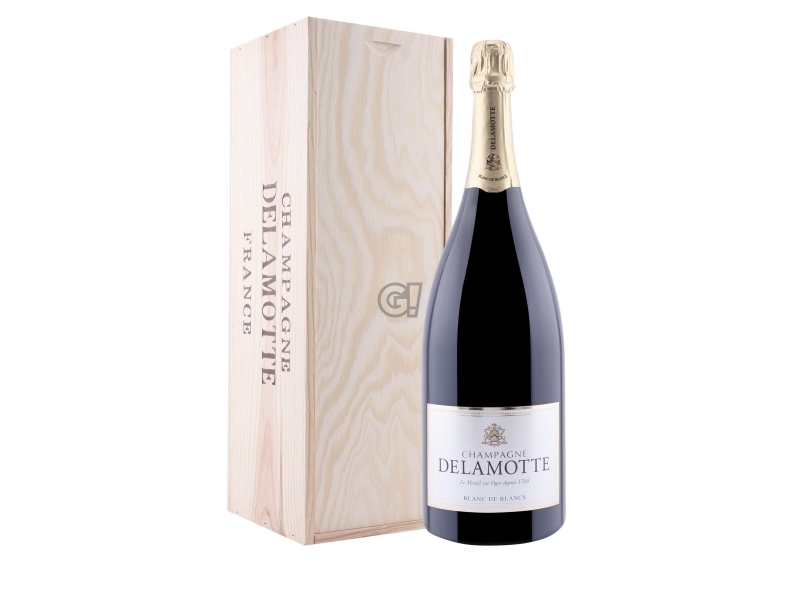 The Champagne Blanc de Blancs by Delamotte is 100% Chardonnay from vineyards located in Mesnil-sur-Oger, Oger, Avize and Cramant, classified as Grand Cru, in the renowed Côte des Blancs. Vinification and fermentation in stainless steel tanks to preserve the terroir pureness and expression, refinement on yeasts for at least 36 months. 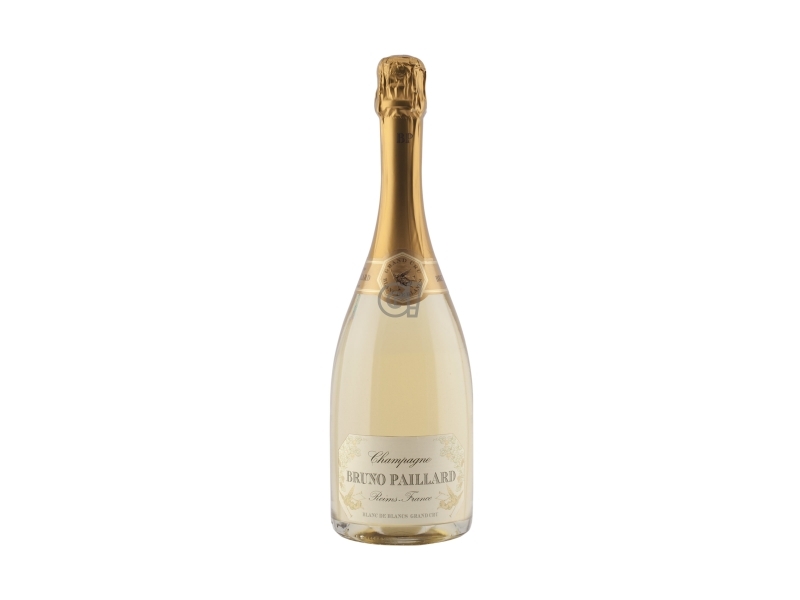 Elegant and fin Champagne Blanc de Blancs.